We’re doing one country at a time for our top lists this month. Shanghai is up next. 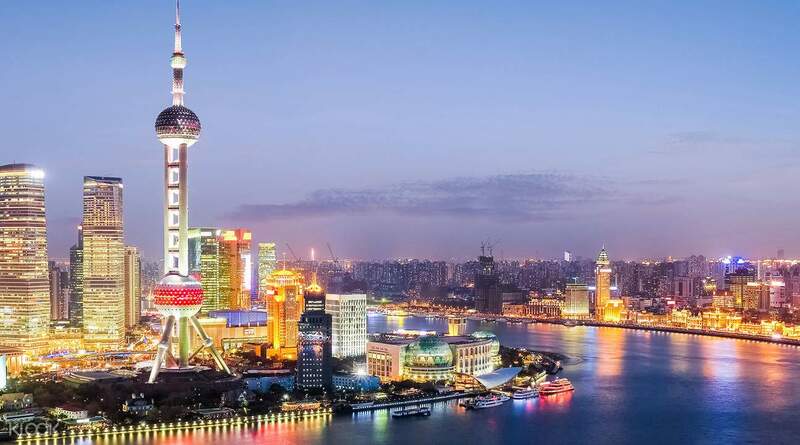 Check out the list of top 10 things to see and do in Shanghai. Shanghai is not only the most populous city in the world but also a vibrant melting pot of cultures. 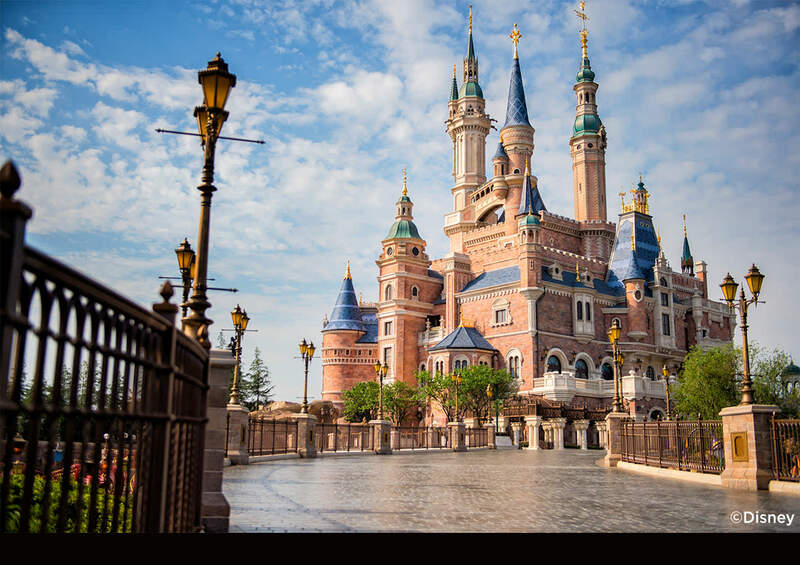 Check out discounted Shanghai Disneyland tickets here. An ancient water town with more than 1700 years of history, Zhujiajiao is a must see when in Shanghai. The best preserved ancient town in the city, it is known for its unique bridges, bubbling streams and small rivers covered by willow trees – the perfect getaway from the busy Shanghai city. Visit the ancient town and with this combination ticket, giving you access to 8 of the most popular attractions in Zhujiajiao. Drop by the Art Gallery and learn about the town’s culture, visit the traditional Tong Tian He Chinese Pharmacy, the Great Qing Post office, the City God Temple and more! There is no better way to explore and discover the hidden nooks of this perfectly preserved ancient town. Check out Zhujiajiao Ancient Town discounted tour here. Check out Shanghai Tower 118th Floor Observation Deck discounted tickets here. Take your Shanghai experience to different heights (literally) by climbing up to the 88th floor of the popular Jin Mao Tower. Standing at 420.5 meters tall, Jin Mao Tower is one of the tallest skyscrapers in Shanghai. It’s viewing deck, at 340.1 meters covers an area of 1520 square meters – perfect to get a panoramic view of the city. 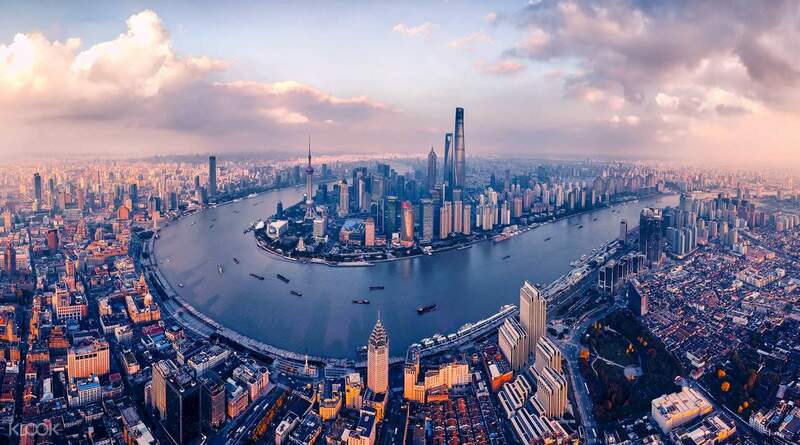 From the viewing deck, you can see across the river to the beautiful Bund Scenic Area, and get a glimpse of some of Shanghai’s most famous landmarks from a completely different perspective. The tower is also home to Grand Hyatt Hotel, a 60 meter long glass skywalk (without rails!) and two of the fastest elevators available that can take you from the ground floor to the 88th in 45 seconds! All in all, a great way to up your experience of the beautiful city of Shanghai. 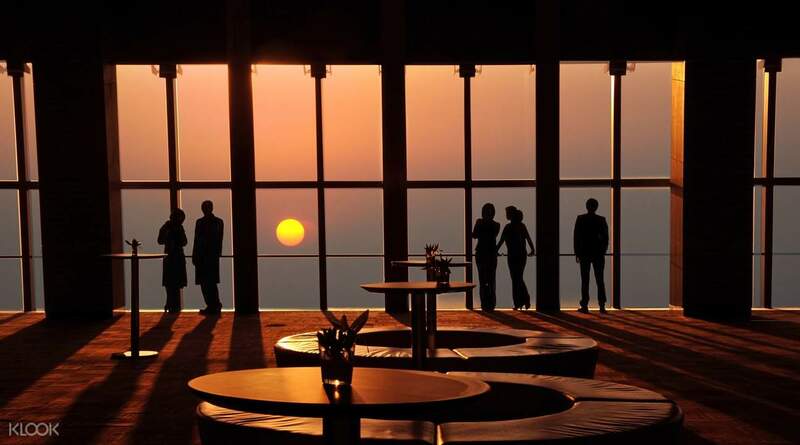 Check out Jin Mao Tower 88th Floor Viewing Platform dicounted tickets here. Enjoy a fun and exciting day inside the only indoor playground made entirely from Lego blocks. Take your kids to Legoland Discovery Center for a day of creativity, fun rides and themed attractions! You should allot at least 3 hours for the visit, so you can make the most of your entire stay! You can start with a Factory Tour and learn how the Lego blocks are made, or go straight to Miniland and check out miniature Shanghai city made entirely of Lego bricks! You can also try out the Magic Bikes ride, where you’ll spin in a 360º circular fashion, and find yourself entering a breathtaking world of fantasy! With over 10 themed rides and attractions, a cafe and a shop, there’s much to do at Shanghai Legoland! The perfect place to take kids and kids at heart! 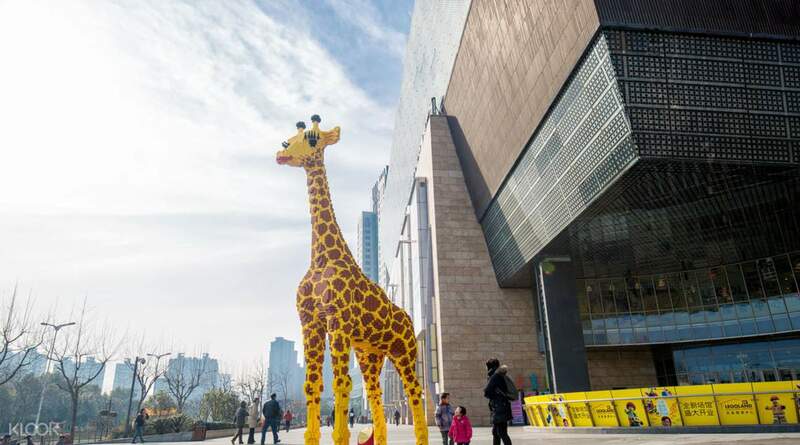 Check out Shanghai Legoland Discovery Center discounted tickets here. Completed in 2008, Shanghai World Financial Center is currently the 8th tallest building in the world, and the 4th tallest in China. It is also home to the world’s third highest hotel – the Ritz Carlton Shanghai, and is the best place to get an iconic viewing experience of Shanghai’s skyline from the three glass-walled observation decks. Tower above skyscraper central Pudong, on the banks of the Huangpu River, simply show your voucher and get direct access to the observation decks. With fantastic architecture, and a rich history, Shanghai World Financial Center is a must-see. What a way to feel like you’re walking on air! 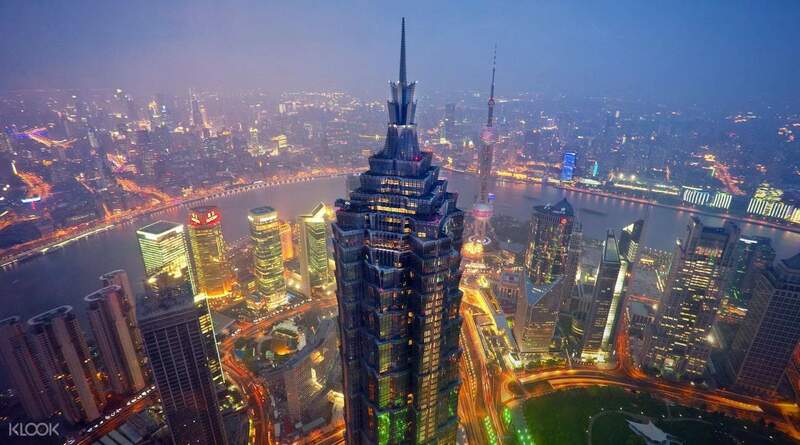 Check out Shanghai World Financial Center Observation Deck discounted tickets here. Check out Huangpu River Cruise discounted tour here. 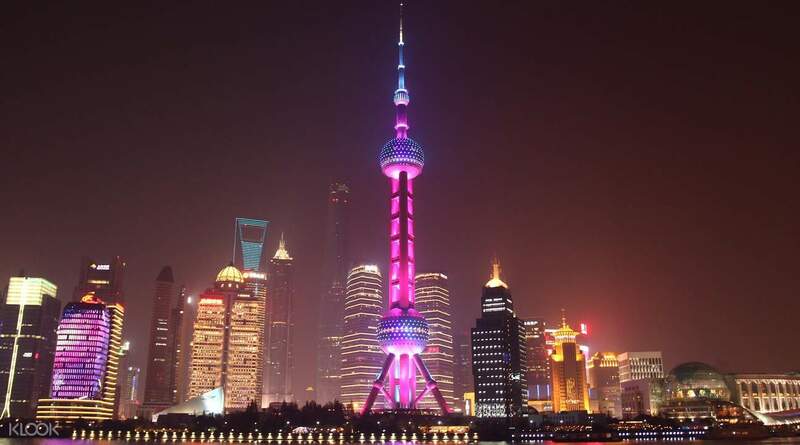 Spend a few lofty hours at Shanghai’s Oriental Pearl TV Tower, the third tallest TV Tower in the world, and the tallest in Asia at 468 meters tall. This enormous construction is arguably the most iconic building in Shanghai and incidentally one of the must visit destinations in the country. Visit the tower and get to explore its various viewing areas from the 63 meter main viewing floor, to the 259 meter Suspended Viewing Corridor – where you can admire the panoramic views of Shanghai’s skyline (night and day), and more! You can even learn about Shanghai’s historical development at the Shanghai City Historical Development Exhibition Hall – all included with your admission ticket. There’s even a VR roller coaster ride within the TV Tower, so make sure to check that out while you’re there! Check out Oriental Pearl Tower discounted tickets here. If your aim is to fall in love with traditional Chinese culture, scenery, and lifestyle, this day trip is for you. Led by an insightful and experienced English speaking guide, this tour provides a unique experience by unmasking two of the most popular ancient towns of China in just one day. 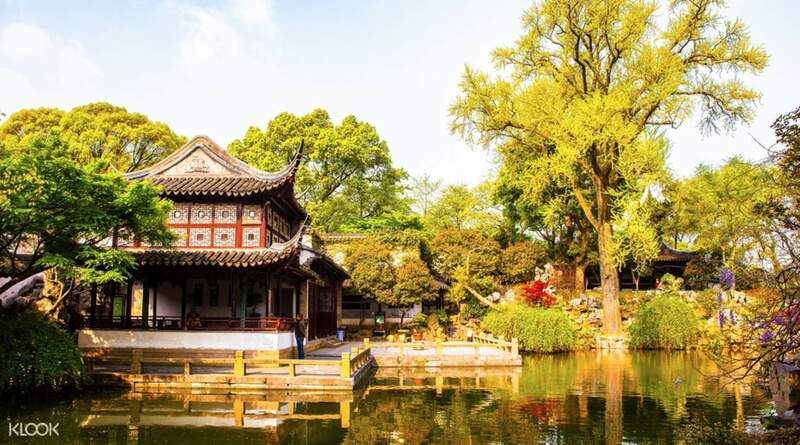 With its captivating Qing style natural landscapes, exquisite ancestral temples, and an incredible collection of bonsai and bamboo trees, the Lingering Gardens in Suzhou offer a perfect getaway from the fast pace of Shanghai. Uncover the secrets of the area’s silk industry that wove silk for royal families hundreds of years ago at the Ancient Suzhou Silk Museum before learning the art of bamboo craftsmanship while soaking up the charming water town scenery of Zhouzhuang Water Village. Check out Suzhou & Zhouzhuang Water Village discounted tour here. Enhance your understanding of the ancient Chinese civilization and discover why the Jade stone symbolizes wealth and power in the Chinese culture. 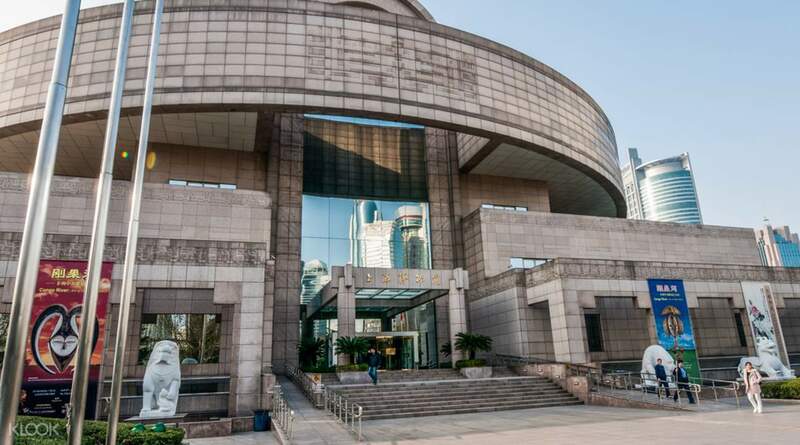 Marvel at the renowned exterior of the Museum, with the round dome symbolizing heaven and the square base symbolizing land, situated in the very center of Shanghai. Check out Shanghai Museum discounted tour here. The oldest site in Shanghai, the Jing’An Temple dates from 247 AD. 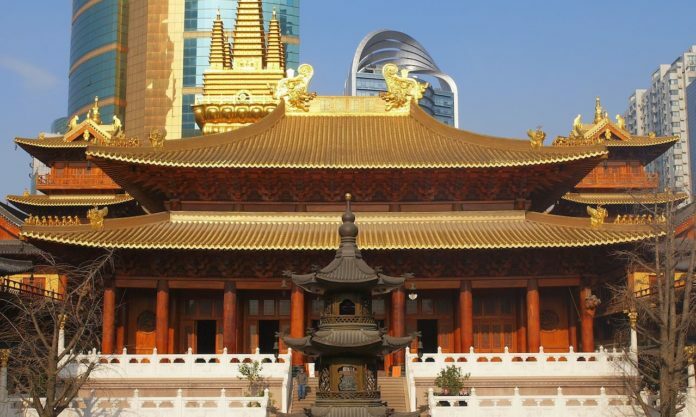 With the skyscrapers and strip malls, traffic and bright lights, it can be easy to forget that Shanghai’s history dates back thousands of years, so remind yourself with a visit to the Buddhist Temple of Peace and Tranquility. The temple wasn’t always here: it was moved to Shanghai from Suzhou (see below) in the 13th century, and it has been rebuilt several times. There are multiple halls, 1500-year- old stone buddhas, camphor wood statues, copper bells, and the largest jade buddha in China. The temple is right on top of the Jing’an Temple Station, an intersection of the Shanghai Metro, so it’s easy to reach by public transport. 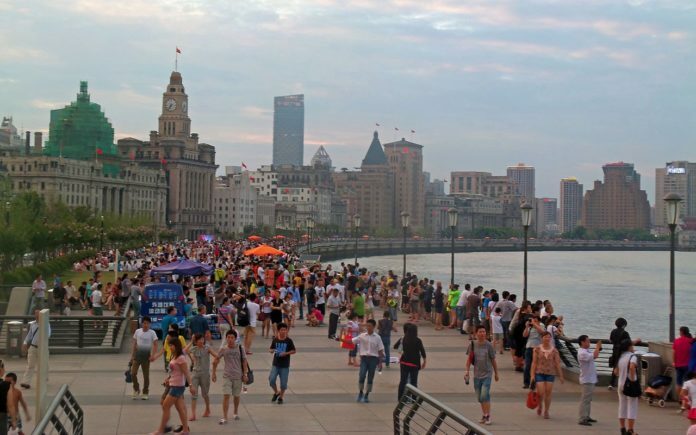 The Bund is the waterside road which runs along the Huangpu River. It has 52 extroarindary historic buildings in a variety of architectural styles including Romanesque and gothic revival, renaissance, and neo-classical. Highlights include the original HSBC headquarters — declared to be “the most luxurious building between the Suez Canal and the Bering Strait” — and a replica of Big Ben at Customs House. The best way to see The Bund is by strolling along the street, however a number of the buildings are open to the public if you want to step inside. The Fairmont Peace Hotel is an Art Deco masterpiece replete with chandeliers and gilt, Rolex’s flagship stores is inside the old Jardine Matheson Building, and The Peninsula Shanghai has a designer shopping arcade, five top-end restaurants, and a spa.